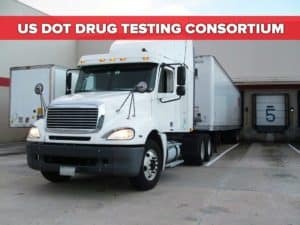 Meeting DOT Federal Motor Carrier Safety Administration (FMCSA) regulations for drug and alcohol testing is a task made easier for owner-operators through owner-operators consortiums, such as that maintained by Wisconsin Drug Testing Consortium (WDTC). 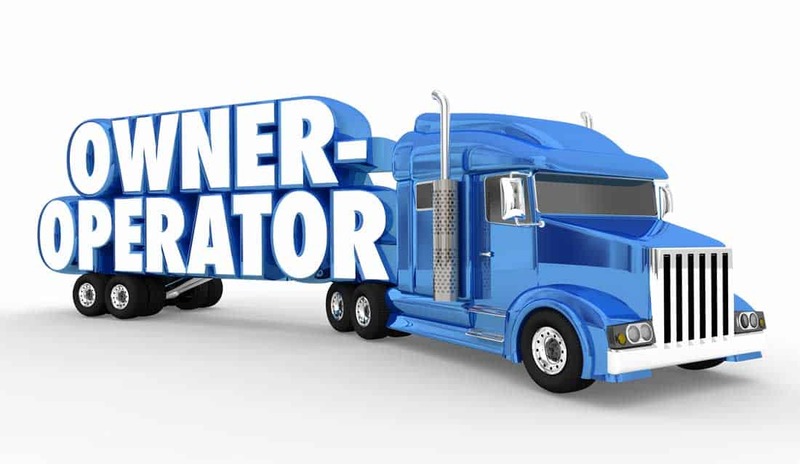 Soon the FMCSA clearinghouse will make the results of those tests available to employers throughout the country as the government ramps up safety oversight for the commercial motor vehicle industry. The FMCSA clearinghouse is a national information repository that aims to prevent CDL holders with positive test results from moving to different states in an attempt to outrun their records. 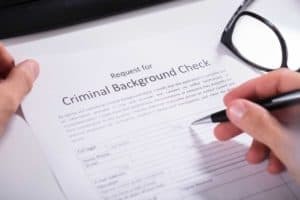 Once the clearinghouse is established in 2020, motor carrier employers will be required to query the system for information pertaining to current or prospective drivers who have unresolved violations of drug and alcohol testing regulations. The FMCSA clearinghouse database will hold positive drug or alcohol test results, refusals and other drug and alcohol violations required to have a CDL. In addition, information on drivers completing the return-to-duty process will be recorded when the clearinghouse rule takes effect on January 4, 2020. The database will contain only violations that occur on or after that date. Drivers will be able to request corrections on their clearinghouse record, but only the accuracy of information reported. They will not be able to challenge the accuracy or validity of test results or refusals. Drivers will need to register in the clearinghouse in order to access their information.